to help make your home, your home! 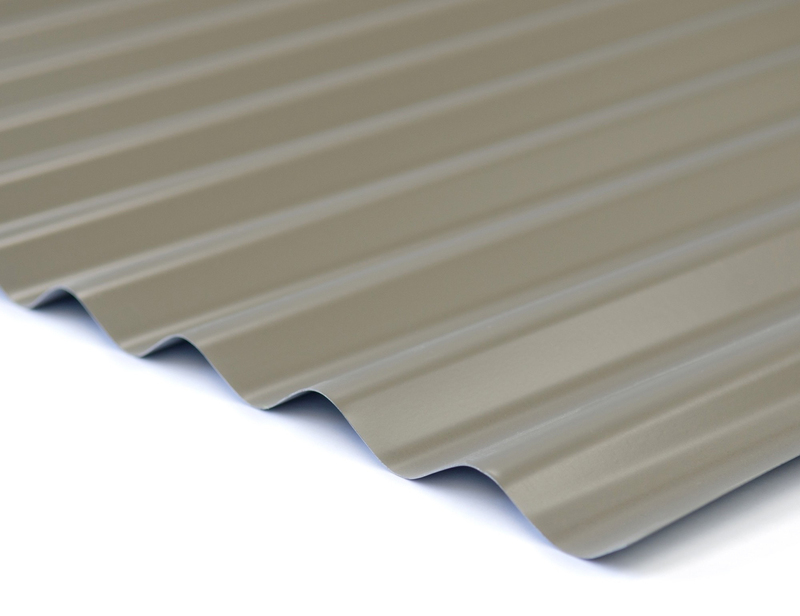 We here at Roof Impressions understand that Colorbond is an Australian favourite for roofing. 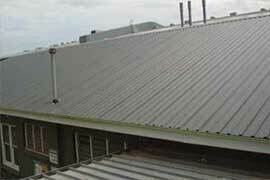 Do you have a Colorbond roof that needs repair, cleaning or painting? Make Roof Impressions your first point of call! We go out of our way to make sure that we get the job done properly and efficiently. Visit our contact page for a quote! 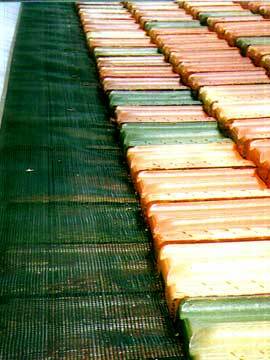 Looking for some roof tiles? 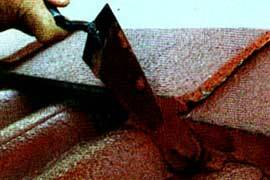 Roof Impressions does it all, from repair to restorations. 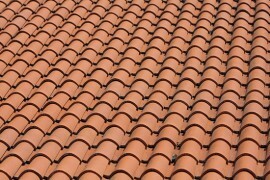 Make your tiled roof look brand new! Considering a new look? Henry from Roof Impressions is your man! Contact him today to discuss your options. Is your roof in need of some TLC? Call Roof Impressions today! 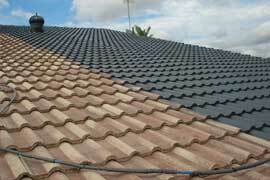 We are the experts in roof restorations. How many times have you heard that preparation is the key? This is also paramount in roof restoration. 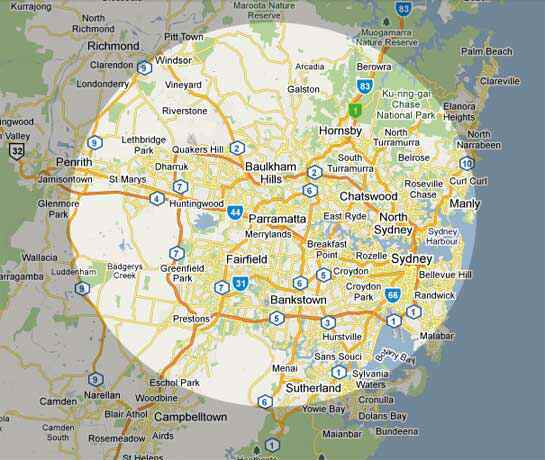 Prepare yourself the right way by contacting Roof Impressions. Keep your ridges firm for the years to come. Roof Impressions also installs Flexipoint Ridge Security to keep your ridges firm for the years to come. Flexipoint has a 10 year guarantee and for this small investment you can save yourself time and money in the future. My experience with Roof Impressions was quite good. Henry replaced the damaged tiles washed the tiles with high pressure water and then re-point the ridge capping. All the work was done quite quickly and for a pretty good price. Henry is great! He provided me with a friendly as well as informative service whereby he explained everything that needed to be done, why it needed to be done and how much it would cost. The roof needed fixing and he's done an excellent job doing so! Highly recommend using Henry, pleasure to work with him. My experience with Roof Impressions was great! Their service was productive, clean and great value for money. I would definitely recommend their services to others. Henry from Roof Impressions came in on time, prompt, cleaned up after himself and very pleased to work with. The service was very good and the quality of the workmanship was great.